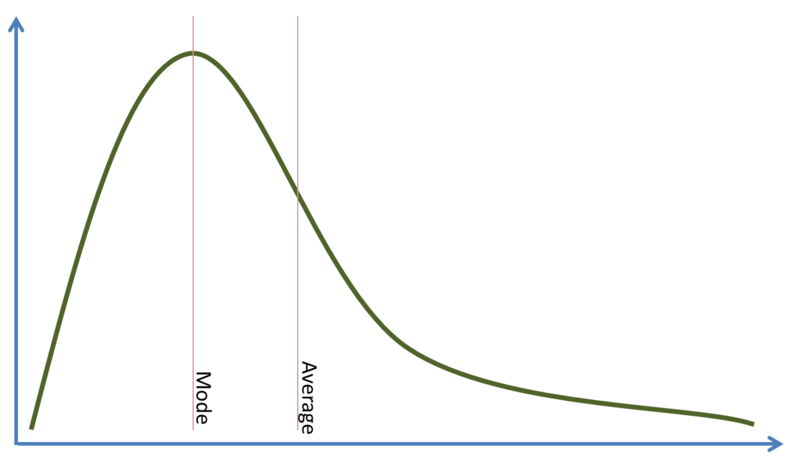 A statistical method we often overlook is the distribution curve. I think most of the time it is dismissed because people get nervous about using statistics if they are comfortable with math. While there are some advanced concepts around using a frequency curve, it can also be used visually as a simple tool to explain results. What should business journalists disclose?